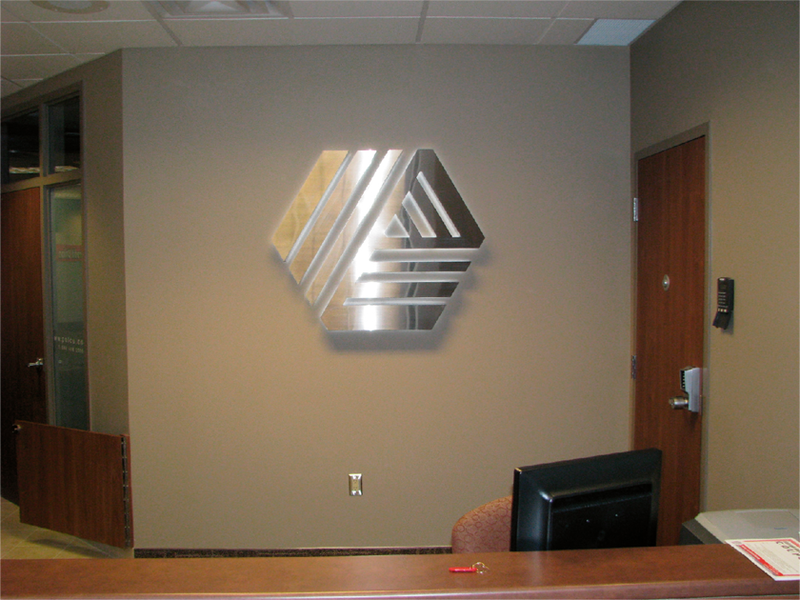 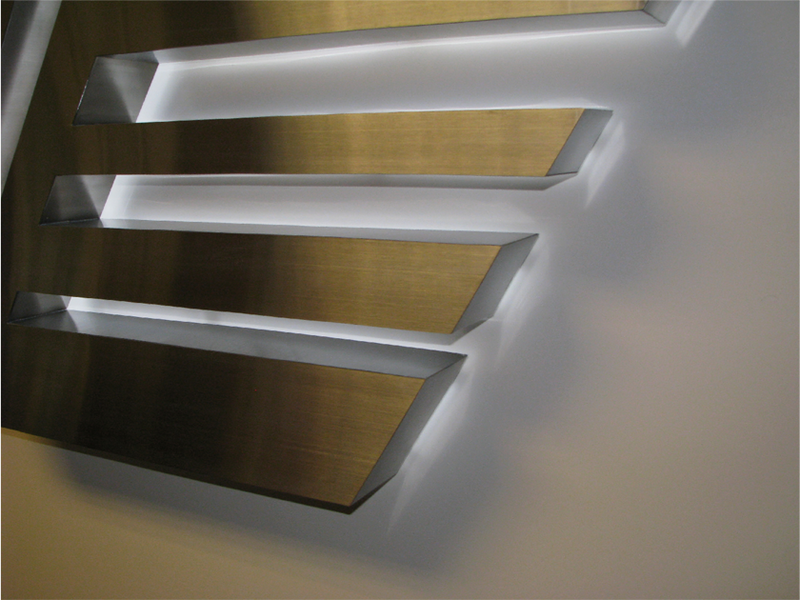 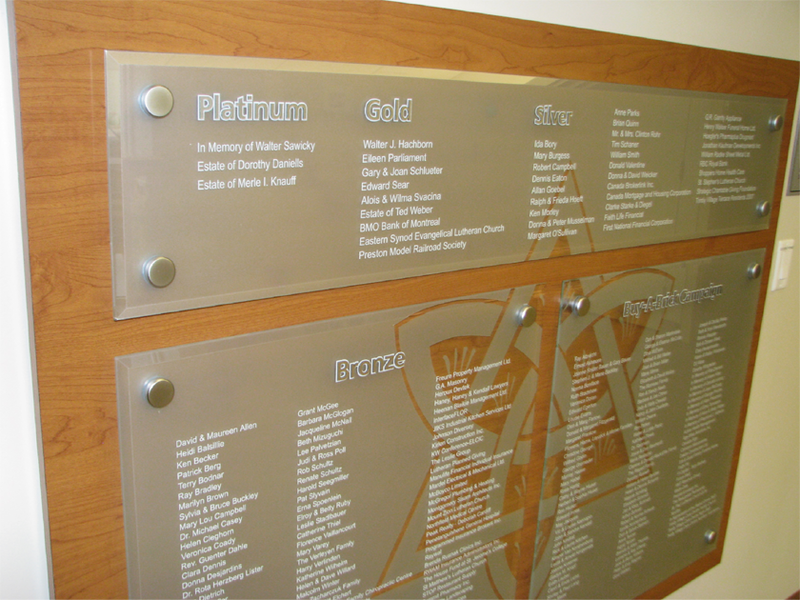 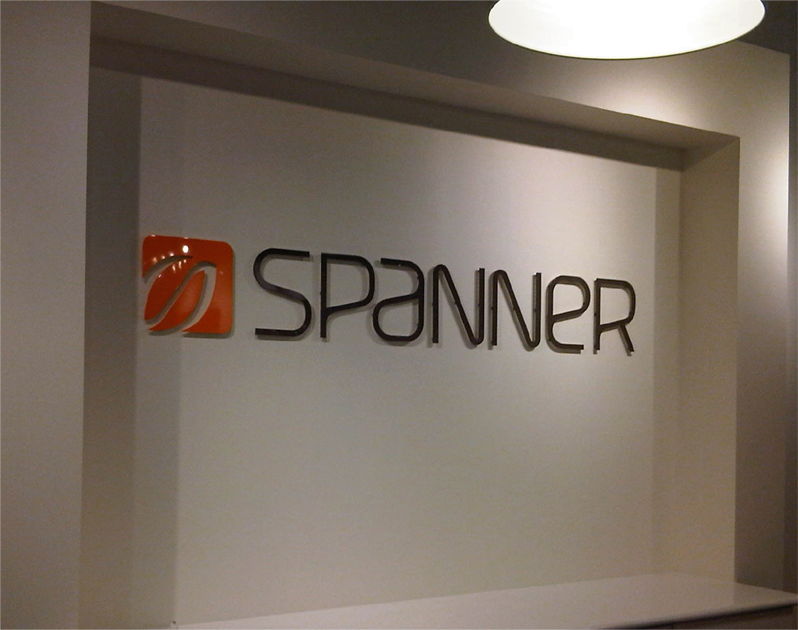 Our interior signs are manufactured to the highest quality possible; often with lifetime guarantees. 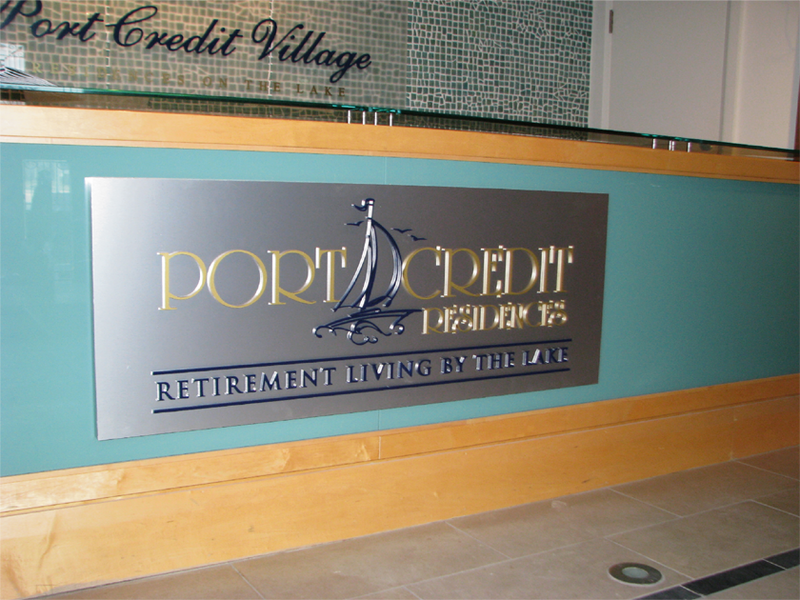 We install your signs while scrutinizing every detail to provide careful and correct installation. 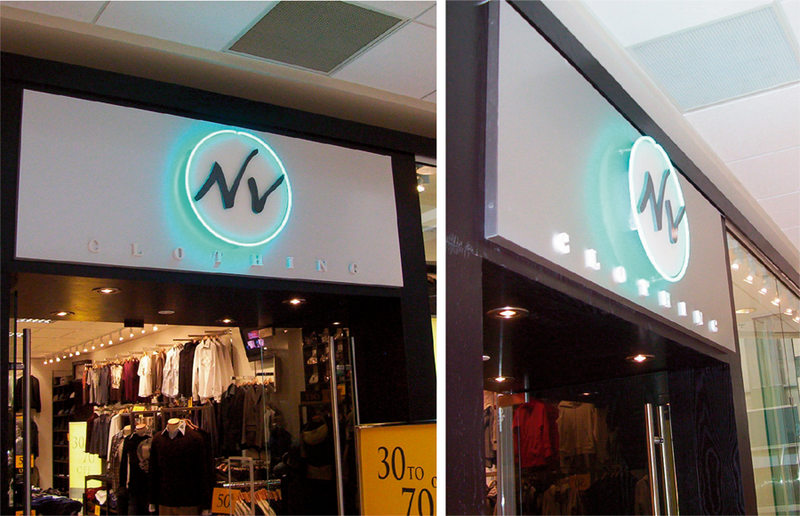 Interior signs draw and impress the customer once inside your store. 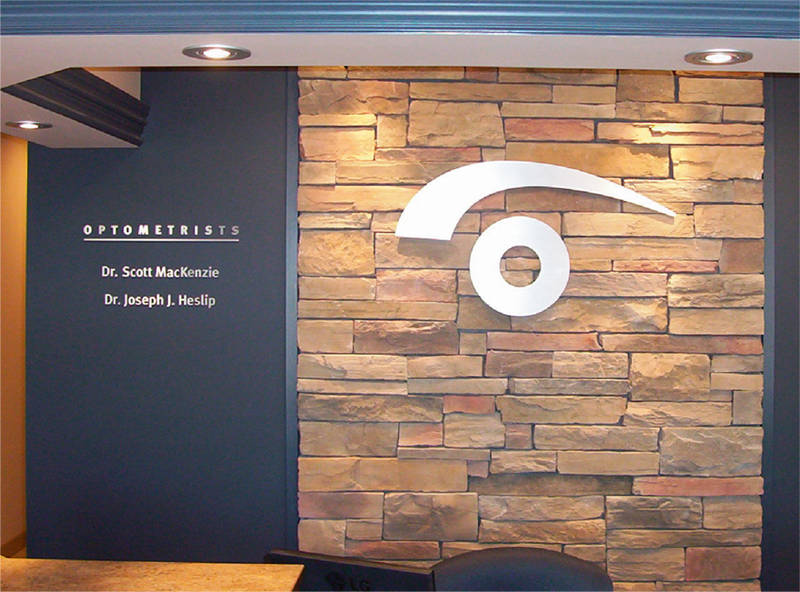 They reinforce your brand and solidify first impressions.